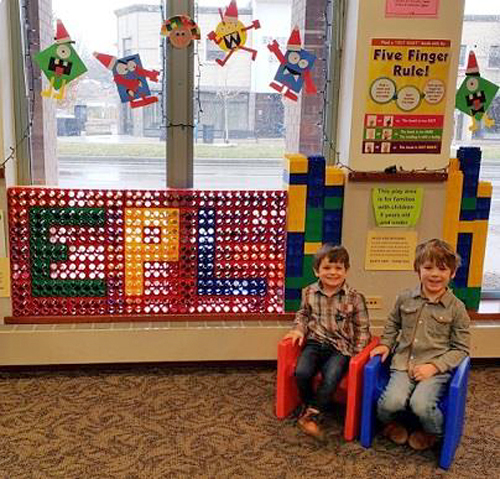 The ECA is a proud supporter of the Edgebrook Branch Library. 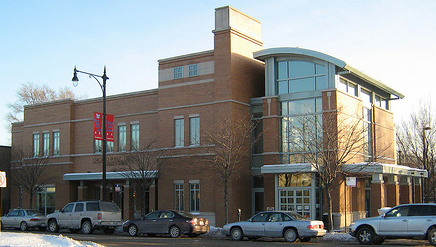 Located at 5331 W. Devon Ave, the library offers a wealth of entertainment and education media for the entire family. 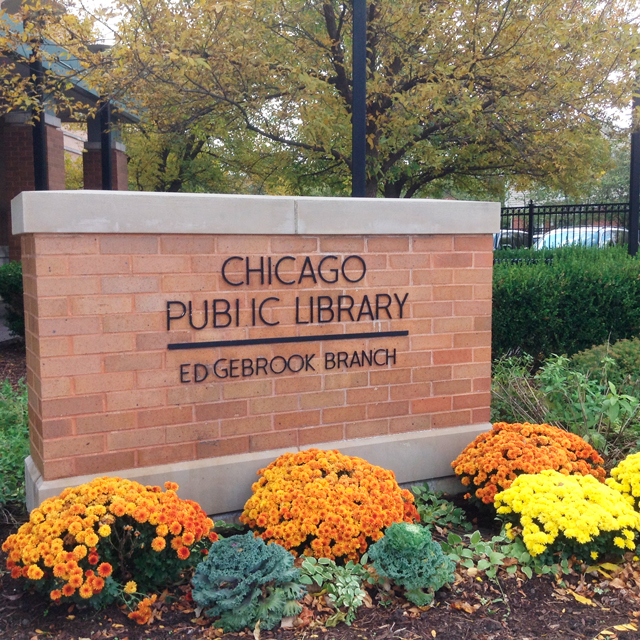 The Edgebrook Branch Library is open Monday and Wednesday from Noon – 8 PM, Tuesday and Thursday from 10 AM – 6 PM, and Friday and Saturday from 9 AM – 5 PM. Walk with us. 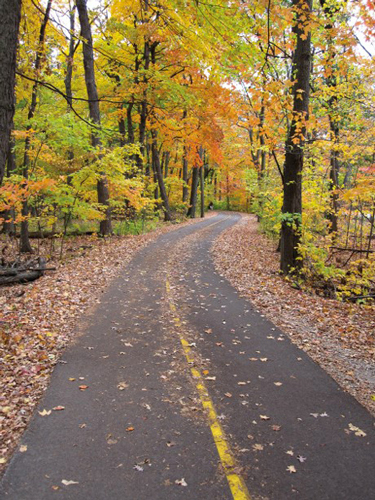 Exercise in your neighborhood and take in the natural beauty Edgebrook has to offer. We will meet in the conference room on the first floor and then venture out to explore the North Branch Trail. Dress with the weather forecast in mind and bring a bottle of water. This program is dependent on the weather. If inclement weather occurs the day of the walk, please call the library (312)744-8313 for cancellation information. 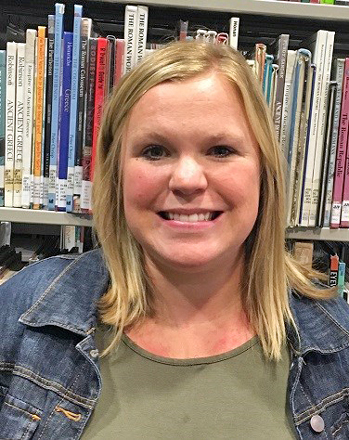 Ask your librarian or click here for more information. Stop by and see us at these times. Does your child need help building study skills? 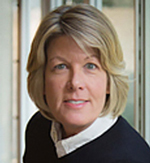 Do you have questions about your child's homework assignment? Find answers to all your homework needs at Chicago Public Library. We have resources to help you in person or online. 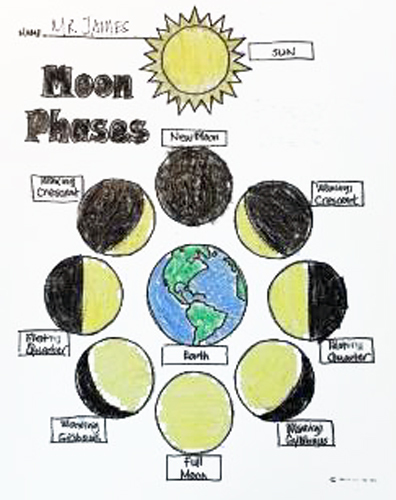 Join us for stories about the moon from different cultures and make a craft to learn about the phases of moon. Join us for a fun-filled story time that includes books, songs, rhymes, music and a craft. This program is the perfect place for your child to discover his or her inner artist. You must register your child for each individual session. 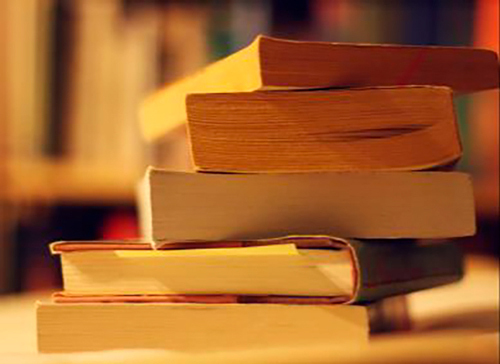 Enjoy books, songs, action rhymes, playtime and more at these programs for little bookworms. 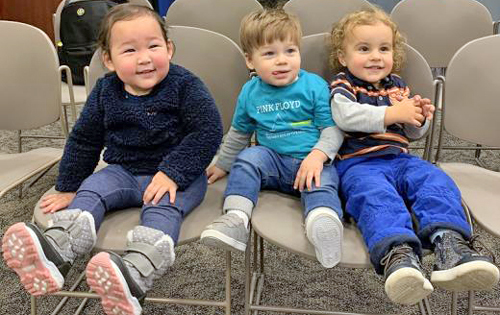 Celebrate Tuesday morning with books, songs, rhymes, music and more during this story time for families. 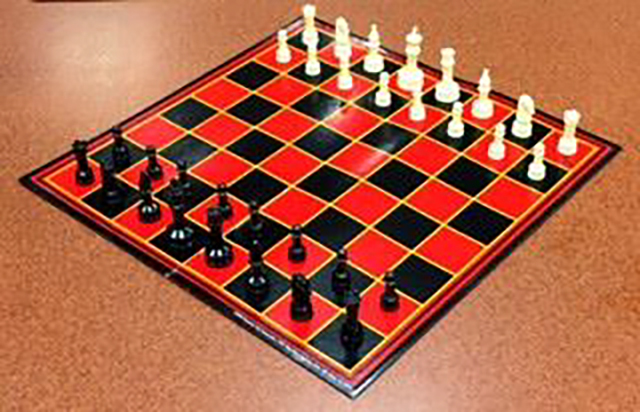 Each chess session begins with an instructor giving a lesson on chess strategy/tactics, and the remainder of the session is reserved for practice games. For ages 6 yrs. & up. The weekend is almost here! 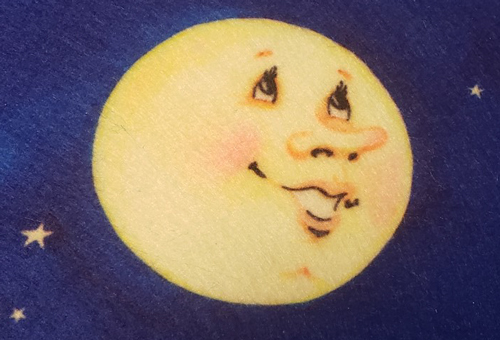 Celebrate Friday with books, songs, action rhymes and more during this story time for families. Join us for Easter-themed stories and dance to some bunny-riffic music. 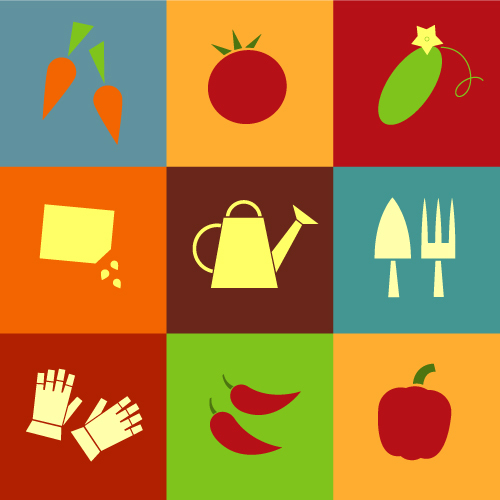 Choose a fun craft to work on from our Craftapalooza tables. Once you've finished your craft project, play the Poke-a-Bunny Game and the Easter Bean Bag Toss. 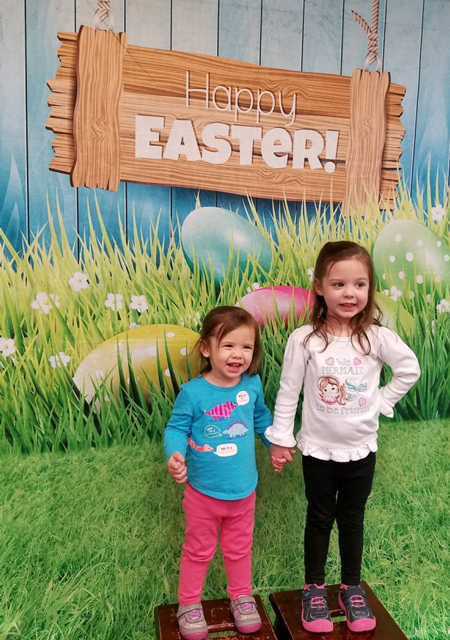 Don't forget to take a photo with your camera or camera phone in front of our Happy Easter backdrop before you hop on out of the library. Online registration for each child is required, because there is a limited # of prizes and supplies. click here to register for more information. 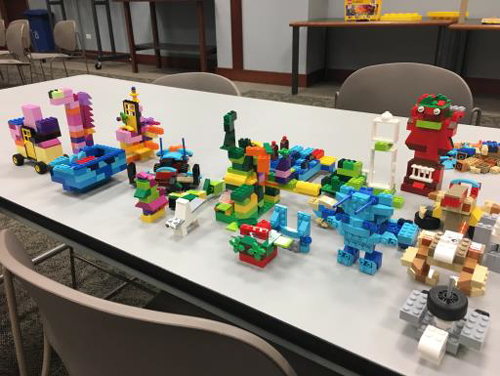 Use your imagination and creativity to complete LEGO® challenges. 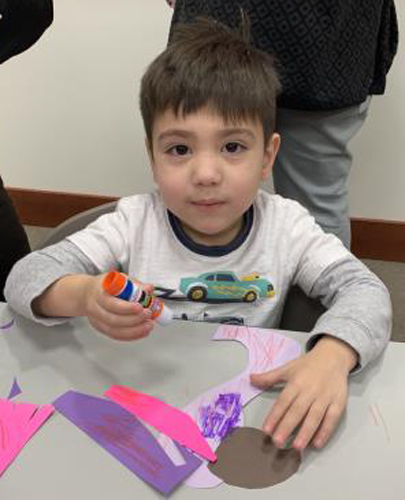 Come ready to discuss the featured story, participate in story-related activities and make a simple craft. 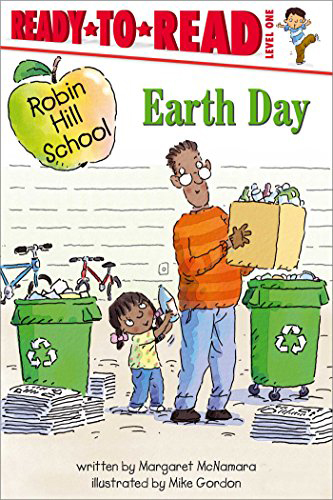 For April we are discussing Earth Day by Margaret McNamara. Copies are available at the reference desk. 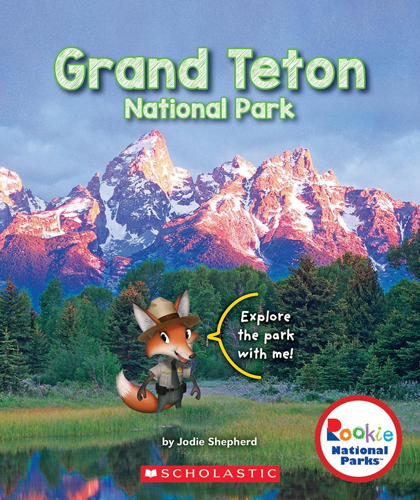 For May we are discussing Grand Teton National Park by Jodie Shepherd. 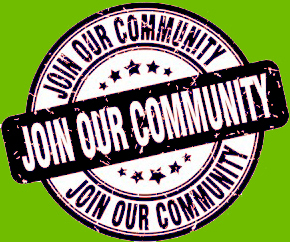 Come share your thoughts and be ready to discuss the featured story. 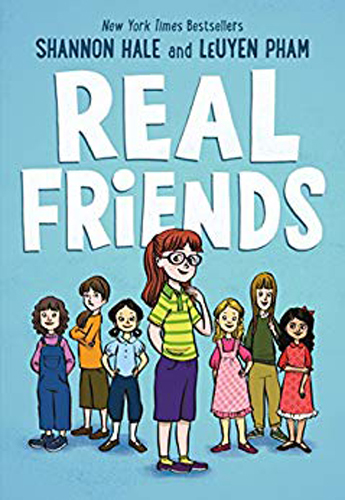 For May we are discussing Real Friends by Shannon Hale. 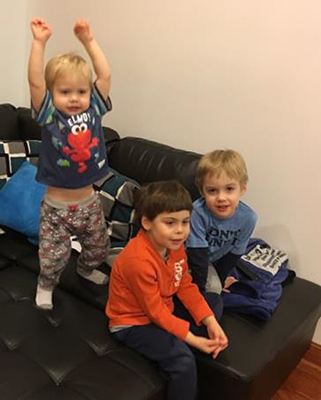 Drop in with your little one during this open play time. 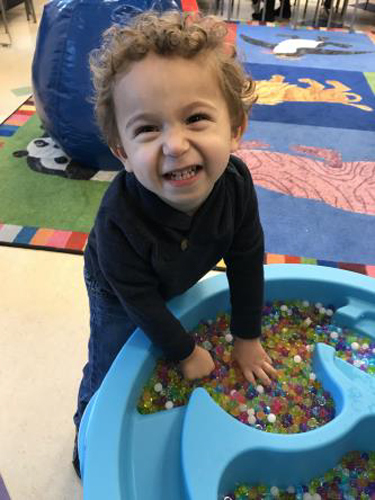 Toys, puzzles, puppets and more will be available allowing caregivers and their young children an opportunity to explore and have fun at their own pace. Check back often to learn about new programming and updates.